Pancake is one thing that I can have everyday without getting sick of. They taste great with a scoop of ice cream, or if you are like me, I’d have them with just maple syrup and butter. I LOVE pancakes. Over the last two months, I’ve been trying out different brunch places to find the best pancakes in Singapore. Where can you find good and fluffy pancakes? Which pancake places are worth a try? 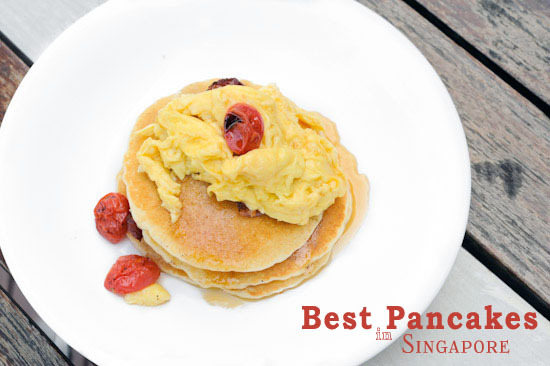 Here’s my list of the best pancakes in Singapore. Many food lovers always like to go Holland Village as it has always been one of the popular dining spots in Singapore that has so many different restaurants. I recently came to know that Mykii restaurant actually serves brunch on weekends. It wasn’t even on my list of Brunch Places in Singapore when I had compiled it back then. Breakfast at Mykii Brasserie Cafe is available on weekends from 11.30am – 4pm, and there are three brunch menus to choose from: Hearty Deluxe ($38), Gourmet Chic ($28) and Classique ($28). 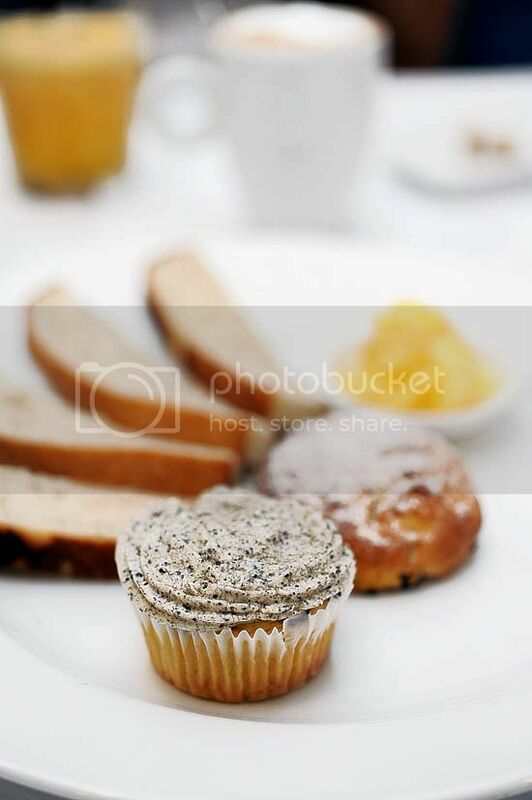 We had a Hearty Deluxe brunch set which came with a starter of homemade bread & muffin/scone/cupcake, Mykii Brunch platter, a choice of main course, dessert, coffee/tea and fruit juice. I know, that’s quite an handful isn’t it? In addition to that, we shared another Gourmet Chic brunch set which was essentially about the same as the Hearty Deluxe brunch set – less the main course. Most of the time, I prefer to order from the ala carte menu, rather than having a brunch buffet. There’s no need for so much variety for breakfast, I’m a cereal-eggs-pancakes-desserts kind of guy. 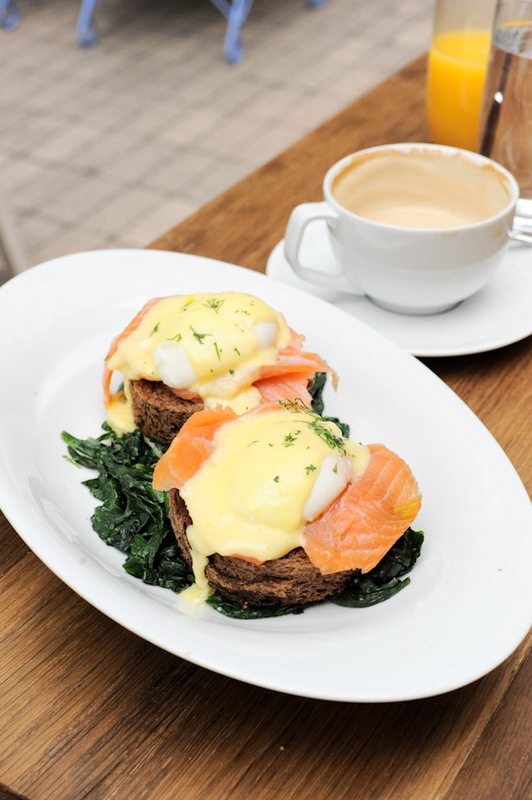 I like to keep brunch simple – nothing too heavy.